USE FOR OUTSIDE OF THE CAR. 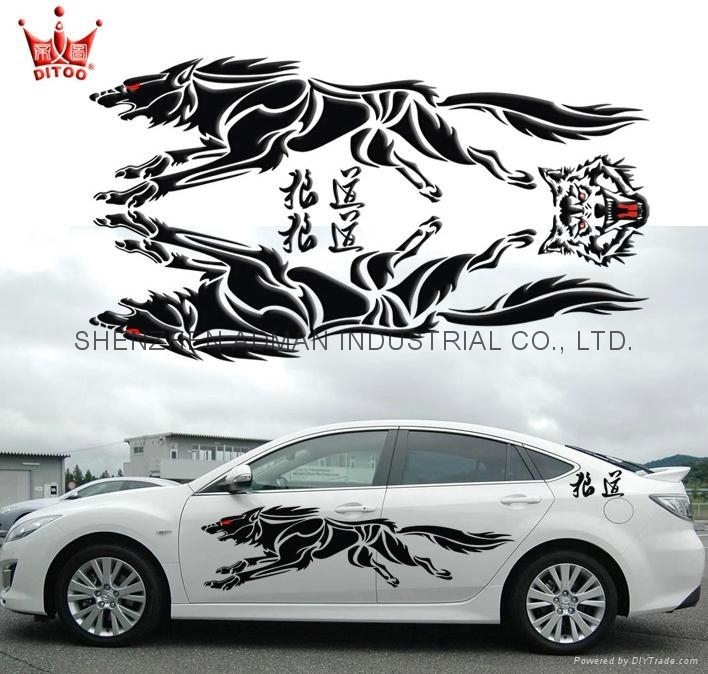 Specifications︰ USE FOR DISPLAYING OF COOL DECORATION FOR YOUR CAR. NORMAL SIZE: 150X30CM.